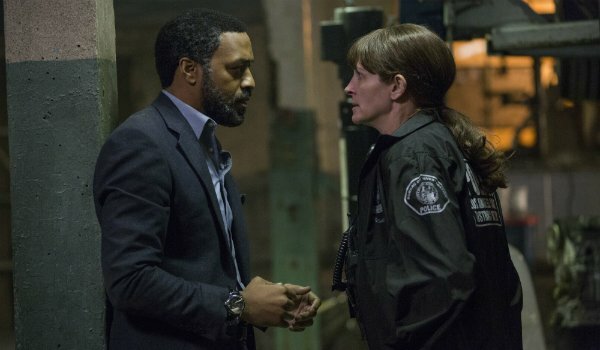 Secret In Their Eyes was something Julia Roberts wanted to do, but at the same time it was something she was dreading. 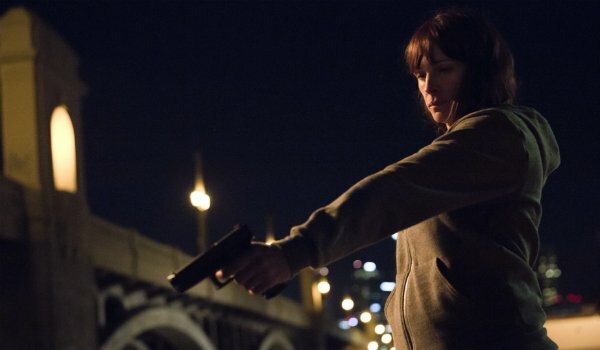 The 47-year-old actress and real-life mother of three stars in this dark thriller as a mother who discovers her daughter has been murdered and left for dead in a dumpster. 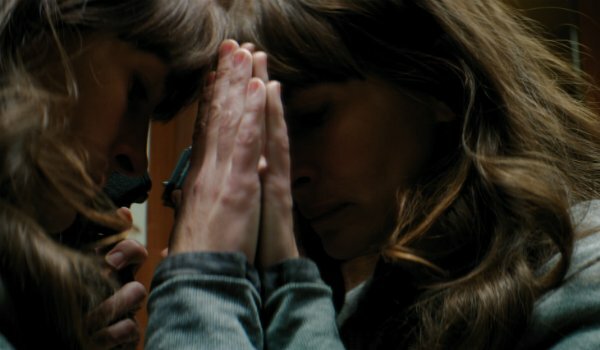 The first Secret In Their Eyes trailer has dropped online, and you can see the anguish, turmoil and soul-crushing emotion Roberts had to pull from within herself in order to tackle this role. According to writer-director Billy Ray, she did it was gusto. Watch the first footage below. 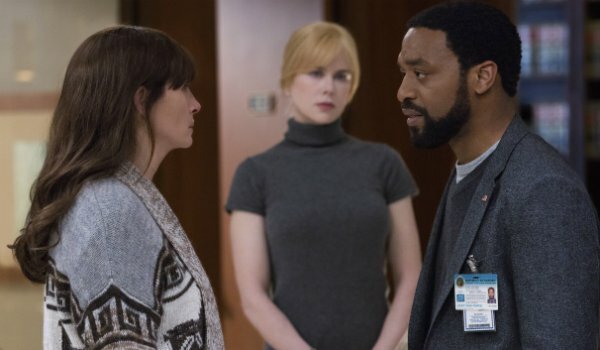 Yahoo Movies debuted the Secret In Their Eyes trailer, which also features reported Doctor Strange baddie Chiwetel Ejiofor and Oscar-winner Nicole Kidman. In the footage, we see the transformation of Roberts’s Jess. She begins the story as a promising FBI investigator with a bright future ahead of her and a good rapport with her colleagues. When she is called to the scene of her daughter’s crime, the event is too much to bear. Even though the authorities found her daughter’s killer, they were forced to release him due to lack of evidence. Thirteen years later, Jess discovers the location of this man and sets herself on an obsessive path for revenge. 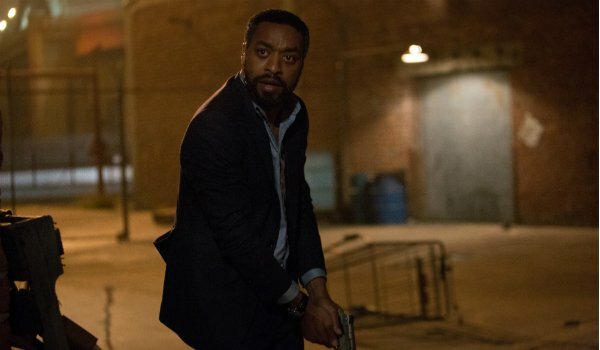 Secret In Their Eyes is based on the foreign film of the same name. Juan José Campanella directed it and it won an Oscar in 2009. For the adaptation, however, the lead role was gender-swapped. While the original was written for a man, Ray said that Roberts didn’t want him to rewrite the part too much and that she dove right into the material. 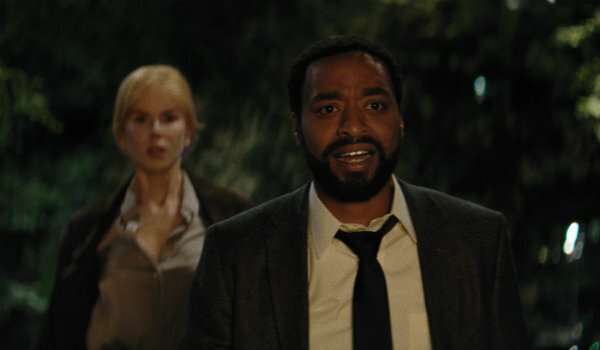 In addition to the first trailer, STX Entertainment released a batch of new photos from the film, which can be seen by clicking the link below.